GET AN EVALUATION WITH YOUR ENTRY! By popular demand, our famous checklist evaluations are back! 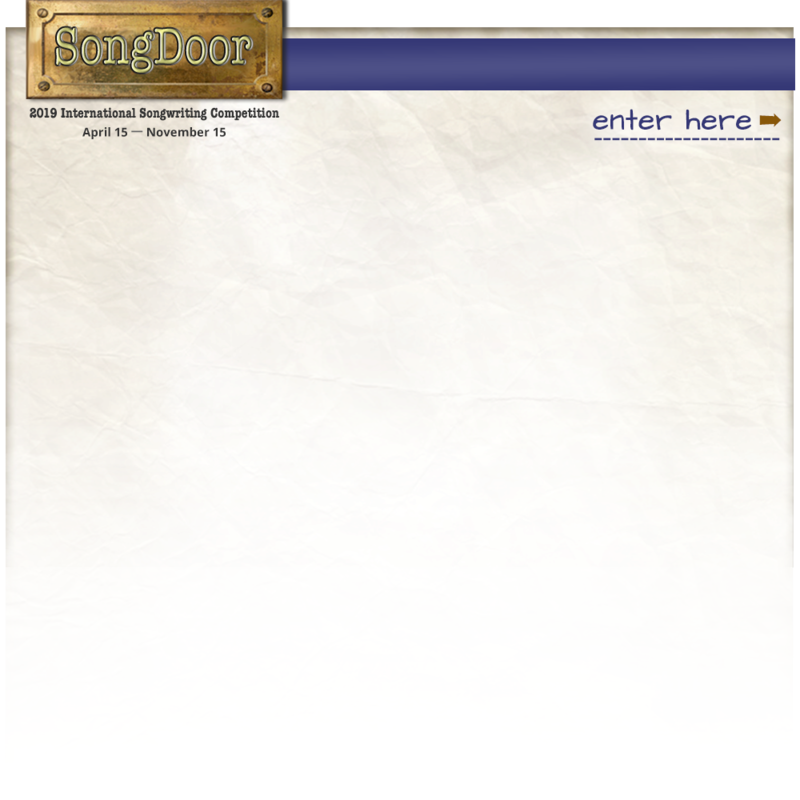 When we first started SongDoor in 2006, we used to include a free evaluation with every entry, which people loved. The competition grew very quickly and it soon became impossible to do all of the evaluations without hiring more staff, which would have meant raising the entry fee. We took a survey and you all overwhelmingly voted to drop the evaluations and keep the entry fee at $10, which is what we did. Since then, we have had people, plead, beg, yell and scream for us to bring back the evaluations so they could get some simple, straightforward feedback about their entries. People want to know if the song is good, if they have any talent or why they didn't make the finals. Well, after considerable deliberation, we decided to bring back the evaluations. It's 13 years later now, and prices have gone up, so we can't give them away anymore — but we thought $15 each was reasonable. Even if you enter a song and get an evaluation, that $25 is still over 35% less (or more!) per entry than most other trustworthy contests. Untrustworthy contests charge even more. See a sample checklist evaluation here. The $15 checklist evaluations are only available when ordered with your entry. If you want something meatier, we still offer full-blast, in-depth evaluations for $25 each, or a lyrics-only evaluation for $12, here.